This home is positioned in a convenient location with Ballarat Grammar and Stockland Wendouree across the road as well as Lake Wendouree just a few blocks away. The house sits on a generous allotment that has beautiful landscaped gardens complete with feature water fountain. The brick veneer home is in fantastic condition and consists of three generous bedrooms all with built in robes. The kitchen has been fully renovated with high end joinery and quality appliances. Large floor to ceiling windows take full advantage of the pitched roof allowing plenty of light into the open meals and living space. Other features inside include gas central heating, split system, bathroom with separate shower and bath, laundry, separate toilet and plenty of storage throughout. Outside the enclosed yard offers an oasis for entertaining or the kids and pets to play. A double remote garage, automated watering system and high quality landscaping complete this outstanding property. 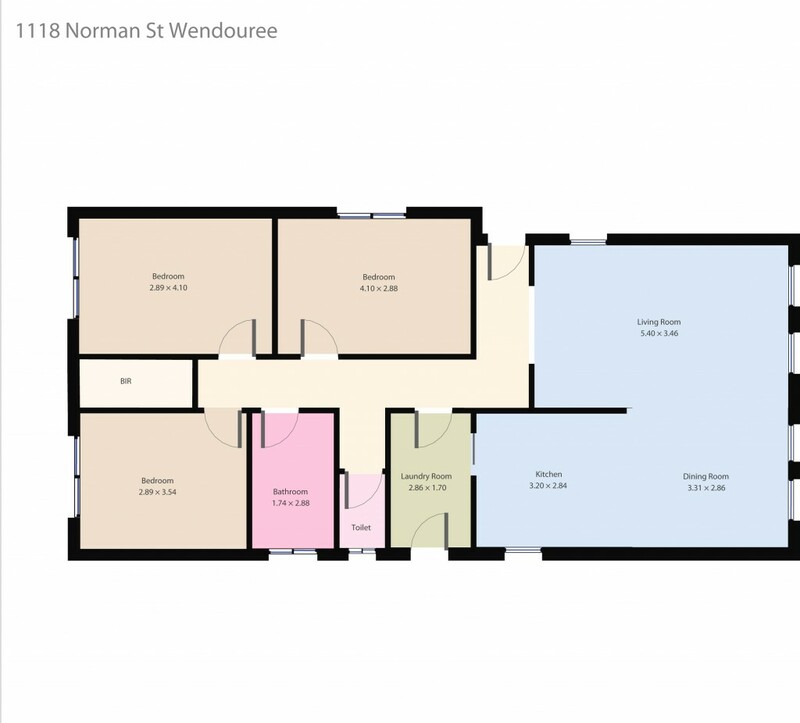 Don't miss your opportunity to purchase one of Wendouree's finest homes, call today!